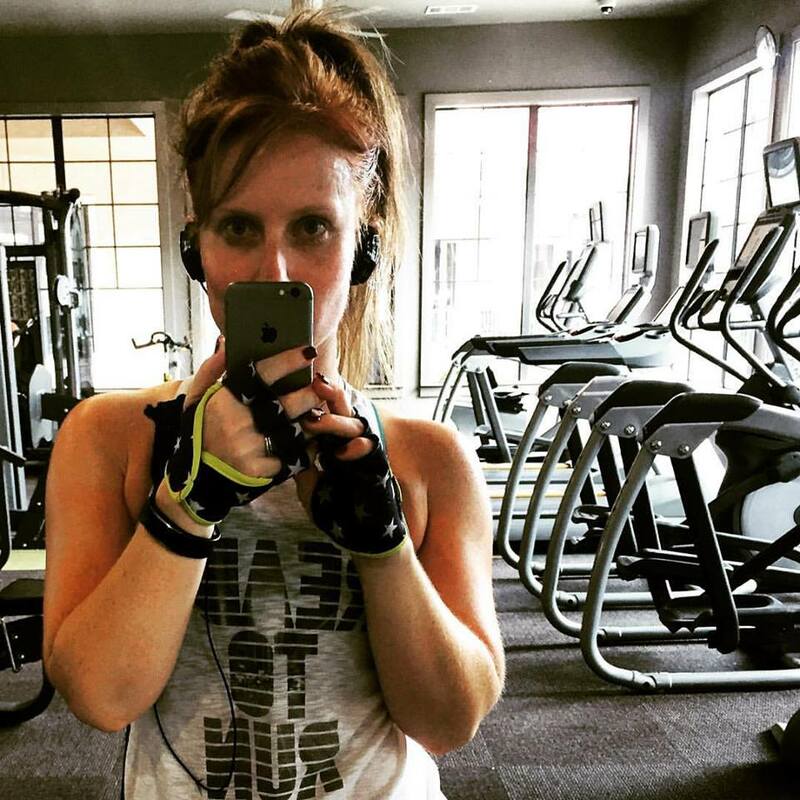 Fat City Fit: Think About it Thursday - Just don't eat it all the time! 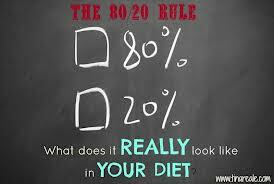 Think About it Thursday - Just don't eat it all the time! After making the decision to go Paleo-ish, I've been eating more meat, veggies, fruits, nuts and oils and less grains. In fact, aside from one mandatory grain filled donut (seriously, I was doing wedding taste testing! ), which led to a rather grain filled stagette weekend, I have avoided grains for 3 weeks now. And I feel awesome! I still eat carbs - fruits, nuts, veggies, starchy veggies - just not grains. One day I'll have rice again I'm sure - I love sushi, I love white rice! And I'll for sure have pizza, corn chips, flour tortillas etc but now that I am mostly not eating those items, I don't crave them nearly so much. It's so refreshing because I have always been a sugar junking and carb craver. And having a few grains on the weekend really showed that for me personally, grains lead to more cravings. They spike insulin levels, leading to that crash and burn feeling and for me, that leads to sugar cravings. When I ate Atkins style a few years back I gave myself no leeway on grains and carbs and for me that, just wasn't sustainable. One of the greatest things I've learned in the past year, through this blog, through my courses and my readings, is that you should never say never when it comes to food. So I say I am MOSTLY Paleo. I generally don't eat grains. I try to avoid refined sugars. 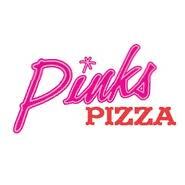 But if I am in Houston and we're having my favorite pizza, Pinks, you better believe I am having some. And if my mum's great friend Robin comes over with anything baked, I am having some (she's seriously the best baker ever). Committing to a mostly healthy diet is far easier than trying to hold yourself to impossibly high standards all the time. Food is a part of life for necessity but also for celebration, for enjoyment, for family time and for holidays. And food is awesome. Do not be afraid to eat. Do not be afraid to eat the odd treat or some totally crappy for you food that you love. Just don't eat it all the time. Doesn't that sound easier? Just don't eat it all the time! Have you tried Paleo? Have you had success cutting foods out completely? How do you balance life with your healthy habits?